The Grassland Combi GK 250 M1 and GK 300 M1 is very well suited for meadow cultivation, reseeding and new seeding of grass on flat and steep surfaces. The combination of powerful 12 mm tines and the trailing roller enables that the sward is properly processed and the seed is directly pressed down. 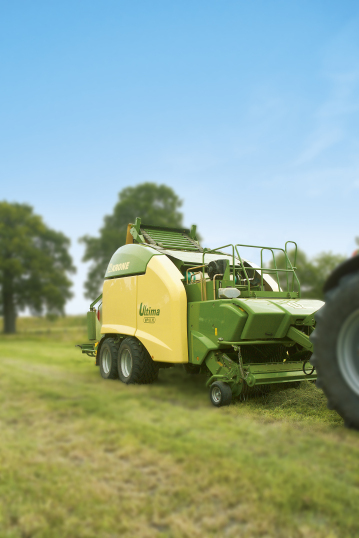 The GK 250 M1 is also often used for cross-farm operation. On steep surfaces or for smaller tractors, the GK offers the option of dividing the implement.